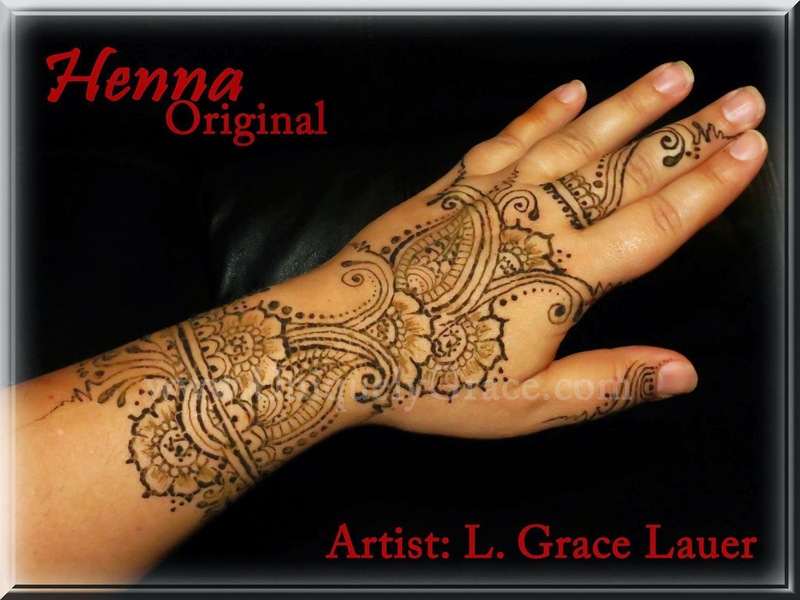 I would love to share with you all my latest henna hand designs. I have been working and practicing on my lines. Thicker and thinner, details and bold. These are the latest works for hands and palms. Please leave a comment below with your thoughts. Thank you for viewing. Please leave a comment with your thoughts below. I love to know what I can do to get better at my craft as well as if I am creating a style people like. 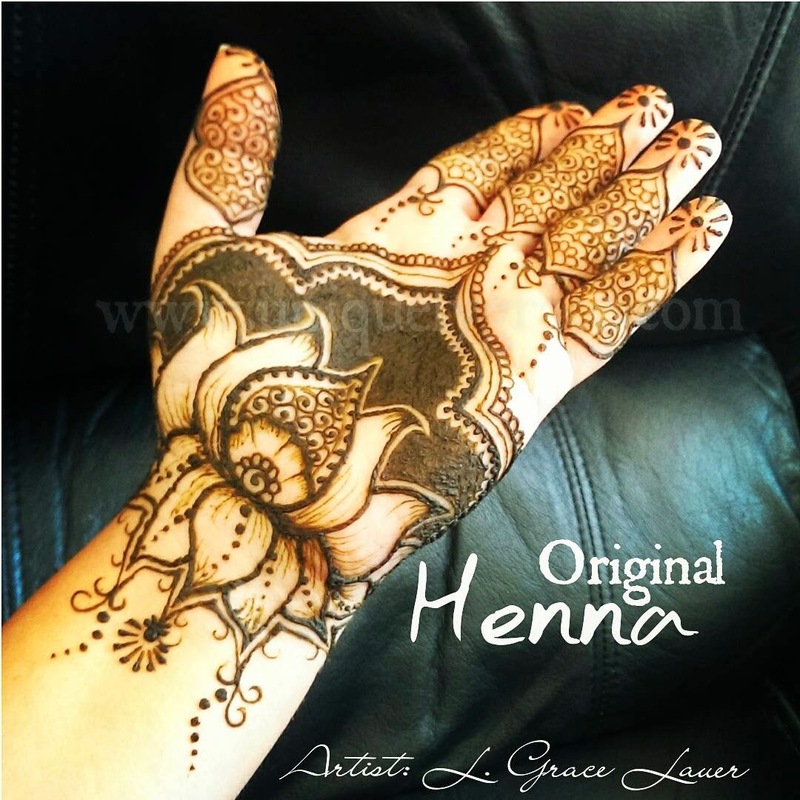 PS: All my henna is made by hand in my own home. I use all natural ingredients and essential oils. 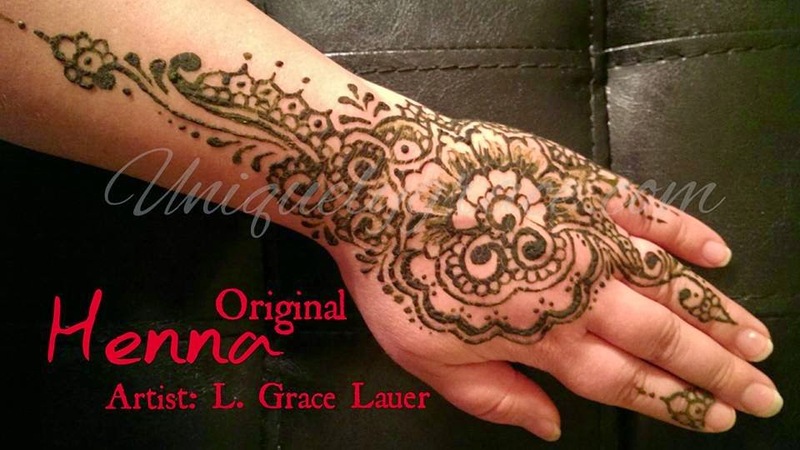 No PPD is used here and none of my henna is black henna or dangerous. 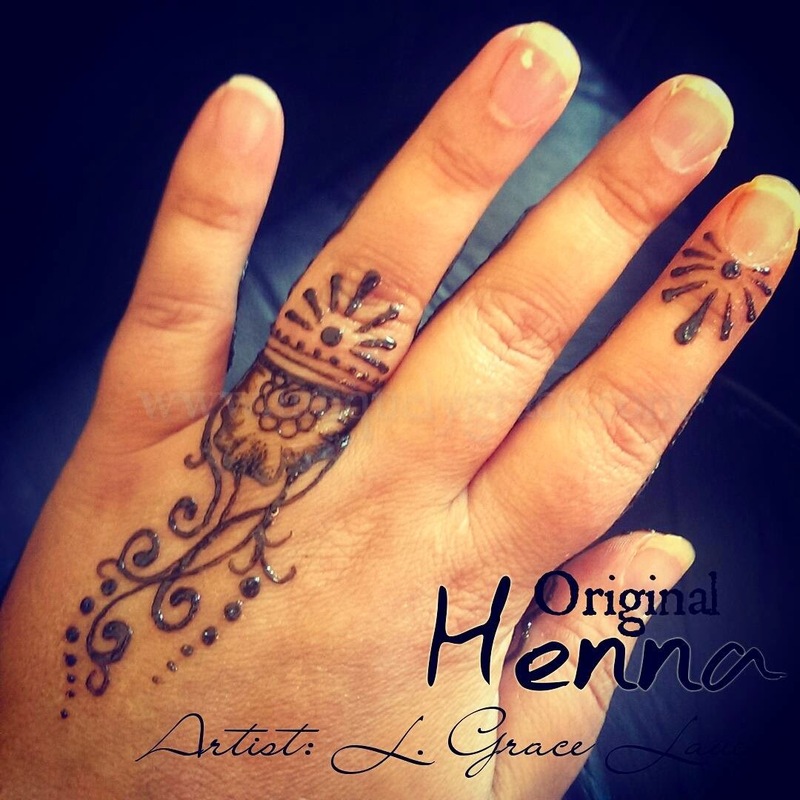 I worn all my customers about PPD henna aka: Black Henna, be an informed consumer and be safe!